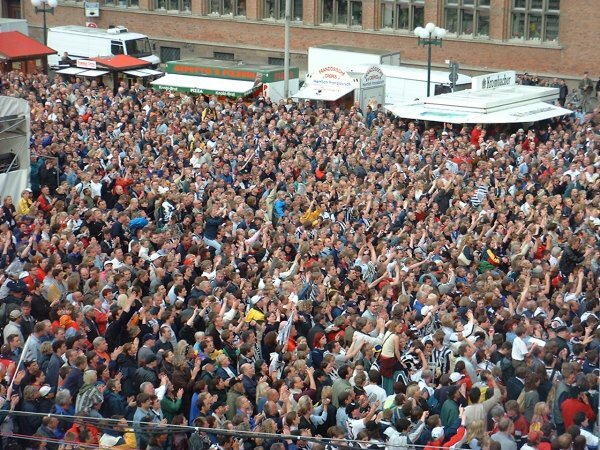 Ein Teil der Fotos wurde den TV-Übertragungen des NDR und des ZDF entnommen. THW wins championship in Flensburg. The throw off. 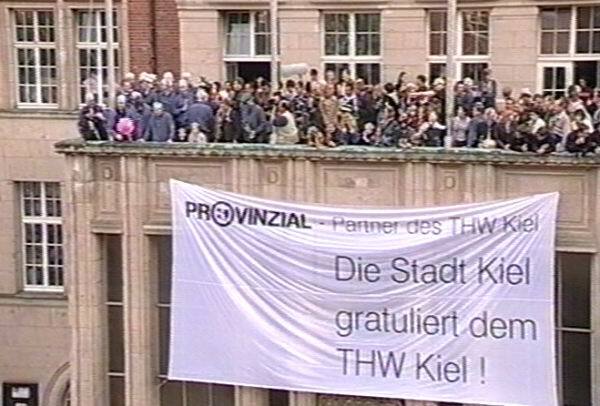 THW wins championship in Flensburg. Our goalkeepers. 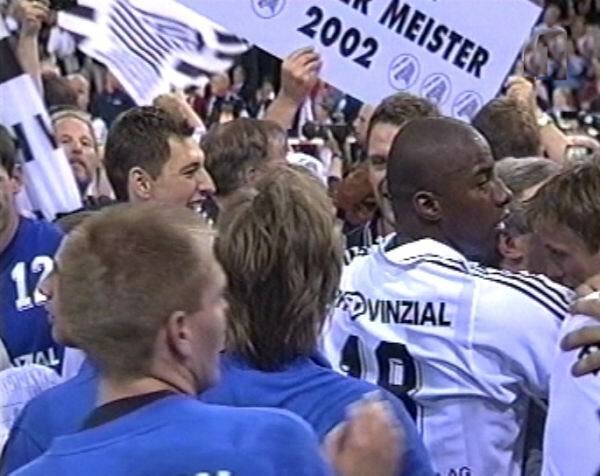 THW wins championship in Flensburg. Fis scored the 26-23. 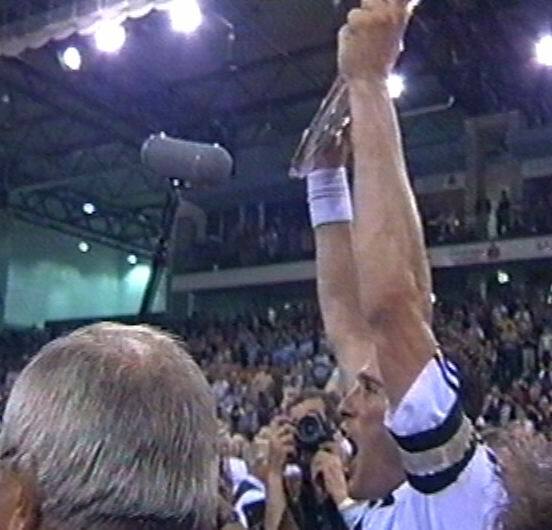 THW wins championship in Flensburg. Cheering. 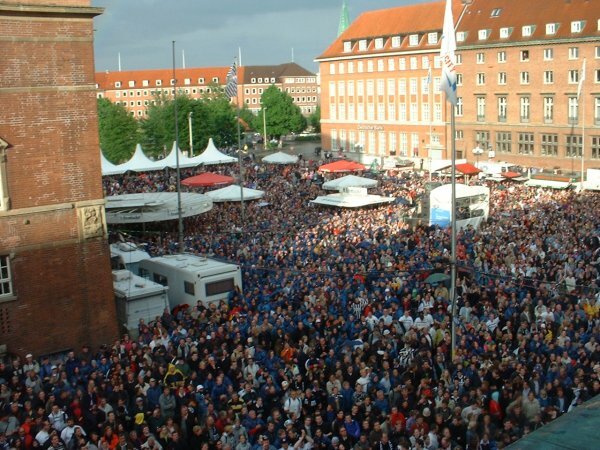 THW wins championship in Flensburg. Cheering. THW wins championship in Flensburg. Cheering. 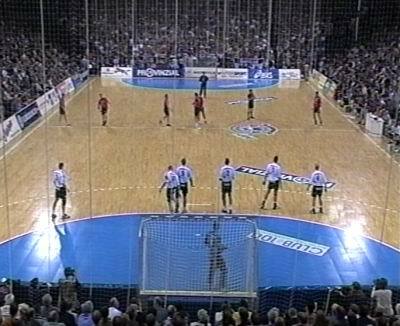 THW wins championship in Flensburg. Cheering. 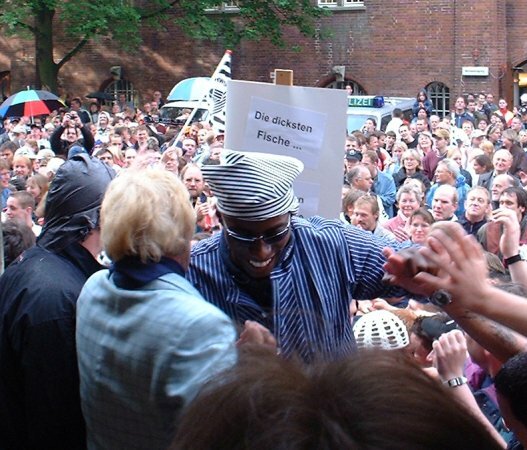 THW wins championship in Flensburg. Cheering. 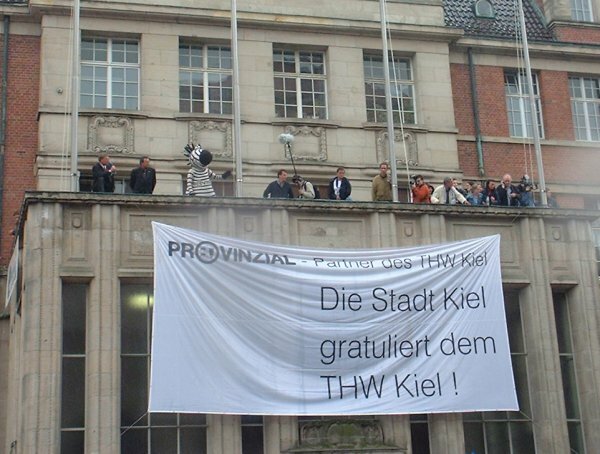 THW wins championship in Flensburg. Captain Lövgren gets the trophy. 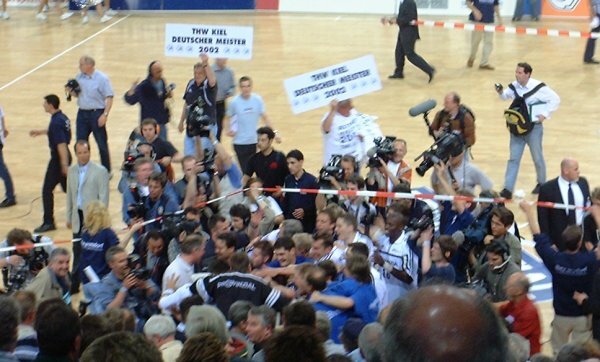 THW wins championship in Flensburg. 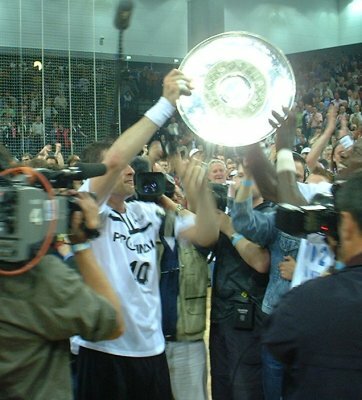 Captain Lövgren shows the trophy. 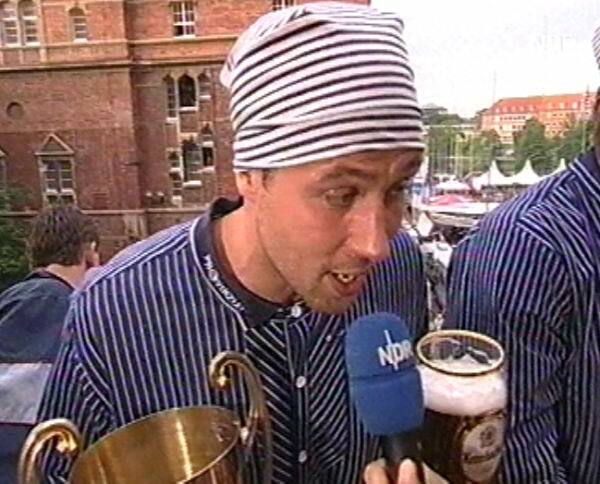 THW wins championship in Flensburg. Captain Lövgren gets the trophy. 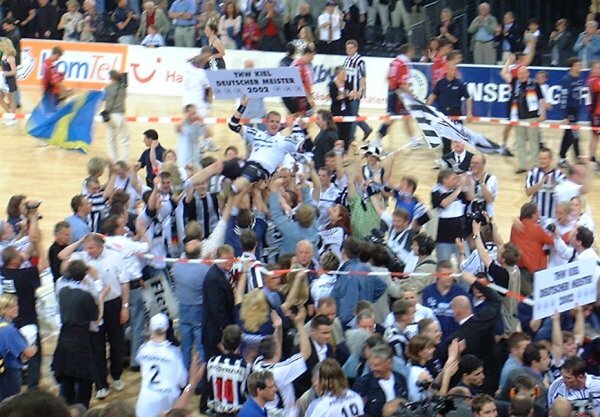 THW wins championship in Flensburg. 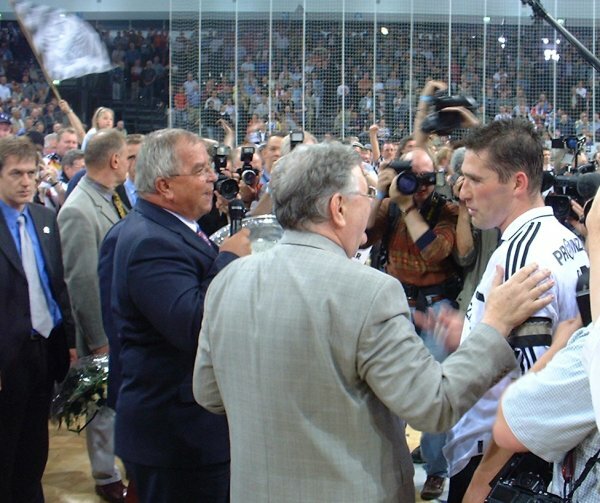 Captain Lövgren shows the trophy. 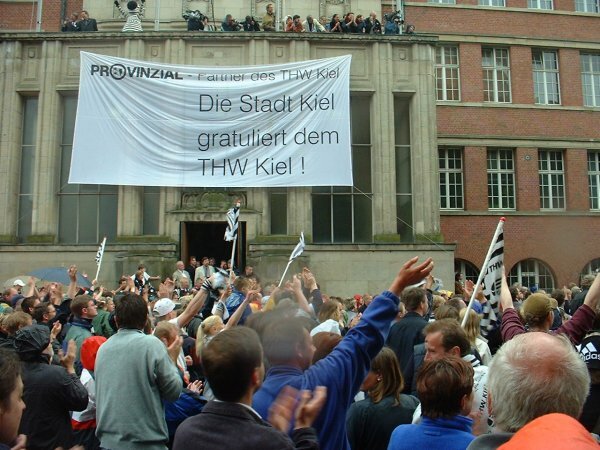 THW wins championship in Flensburg. 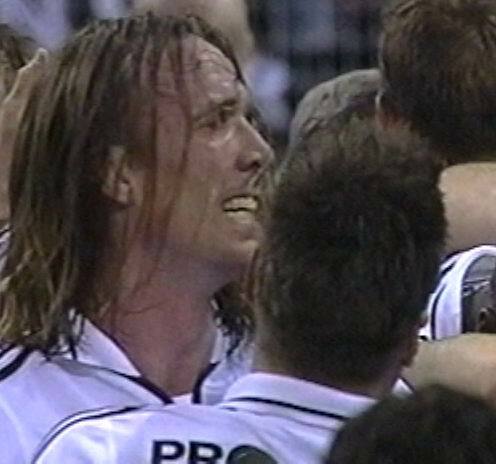 Olsson shows the trophy. 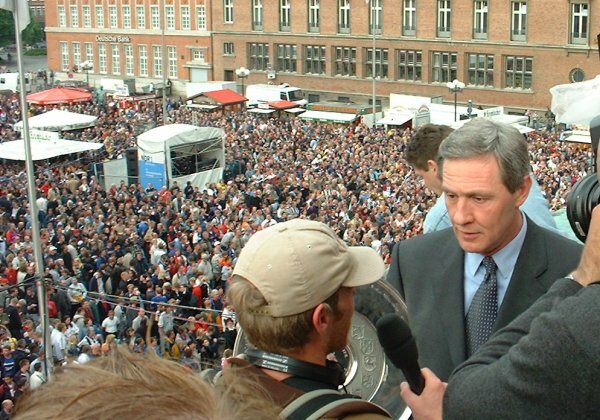 THW wins championship in Flensburg. Cheering with the trophy. 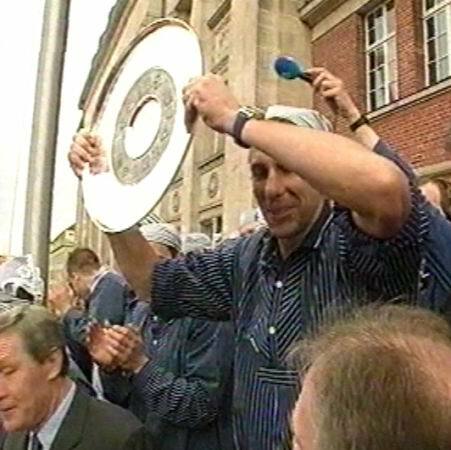 THW wins championship in Flensburg. Time to say goodbye. 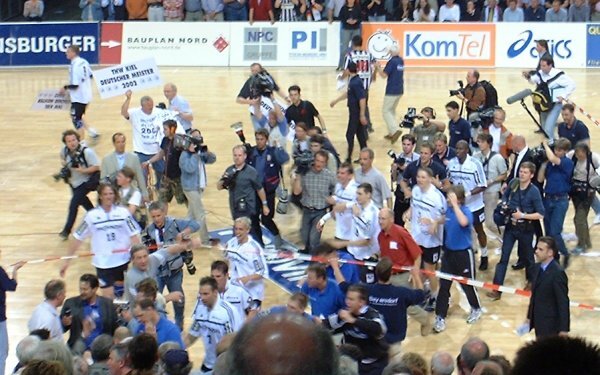 THW wins championship in Flensburg. Captain Lövgren shows the trophy. 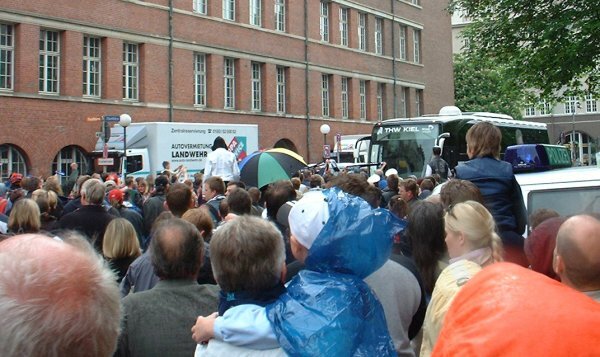 Party 2002: The team comes... Party 2002: The bus comes... Party 2002: Cheering. 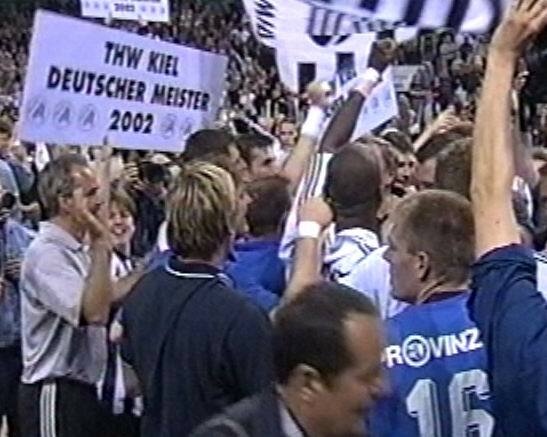 Party 2002: Cheering. 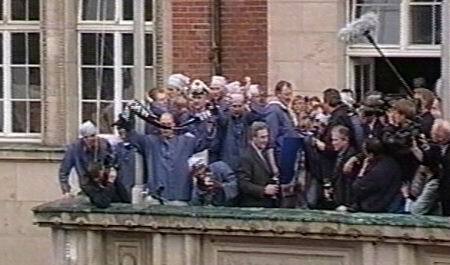 Party 2002: Cheering. 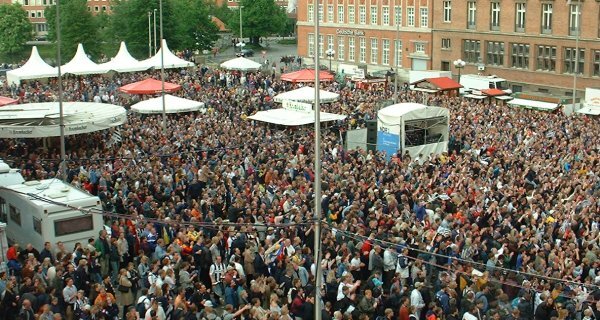 Party 2002: 20000 supporters. 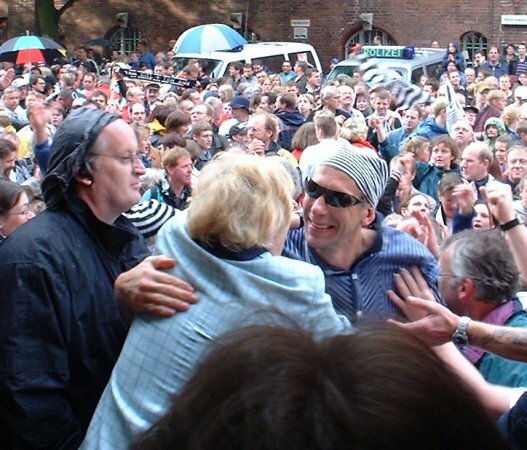 Party 2002: 20000 supporters. 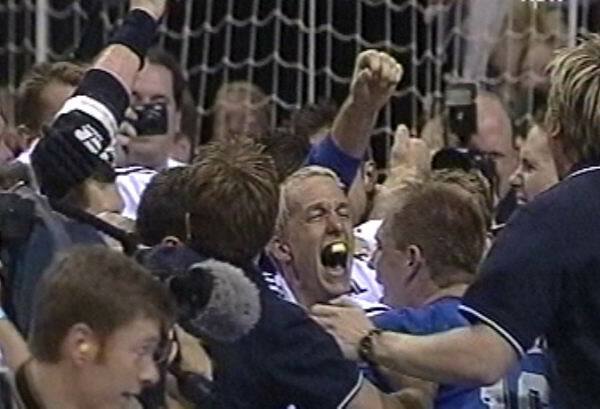 Party 2002: The successful coach. 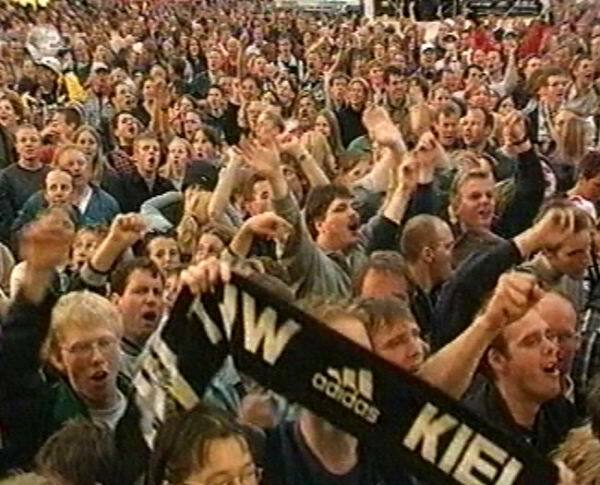 Party 2002: 20000 supporters. 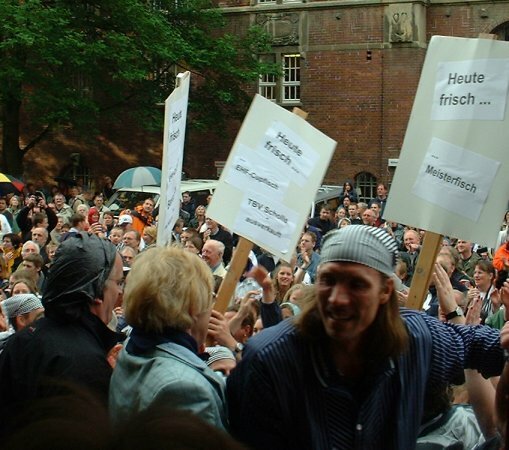 Party 2002: 20000 supporters. Party 2002: The team. Party 2002: Max. 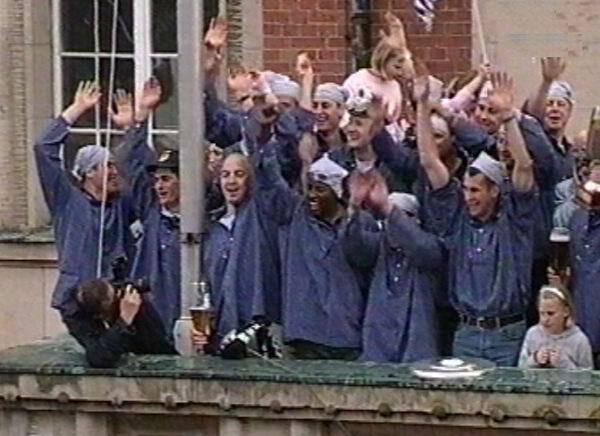 Party 2002: The team. 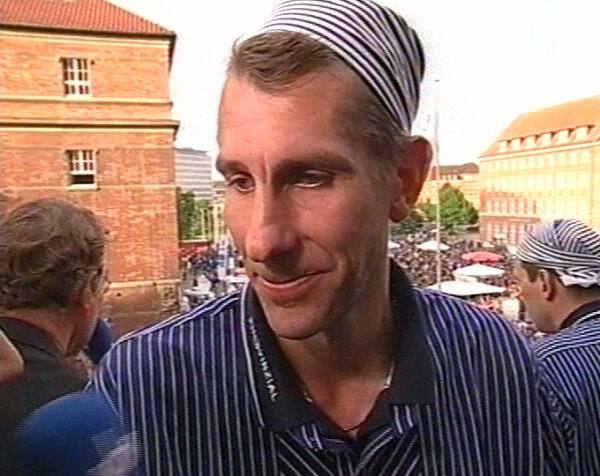 Party 2002: Morten in good mood. 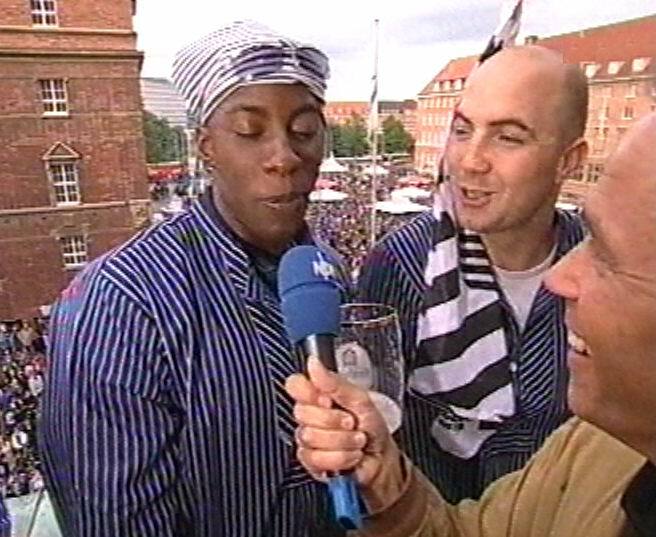 Party 2002: Julio and Deme. Party 2002: Julio and Deme. 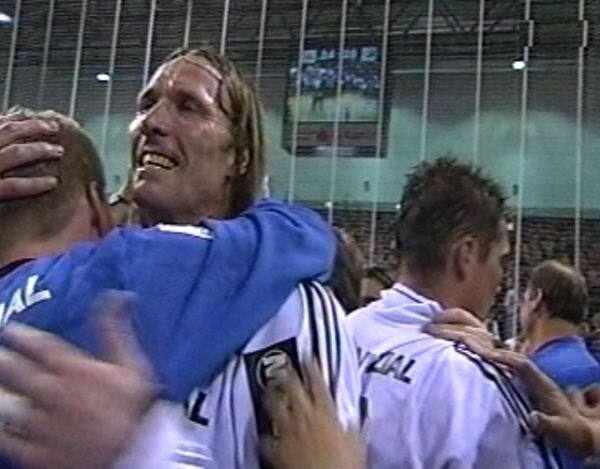 Party 2002: Morten, Julio and Deme. Party 2002: The team. 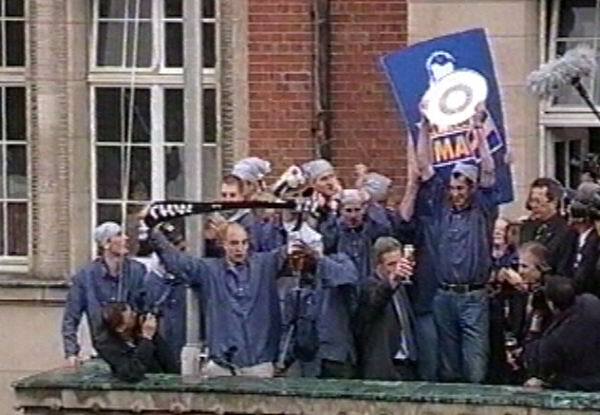 Party 2002: The supporters. Party 2002: The team. 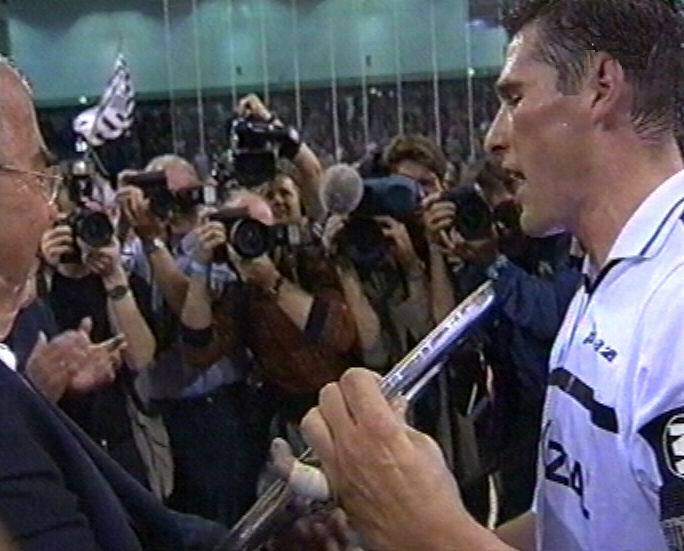 Party 2002: Max with the trophy. Party 2002: Max with the trophy.